Plan your beauty and hair now and make an appointment at Sublime Salon & Day Spa. 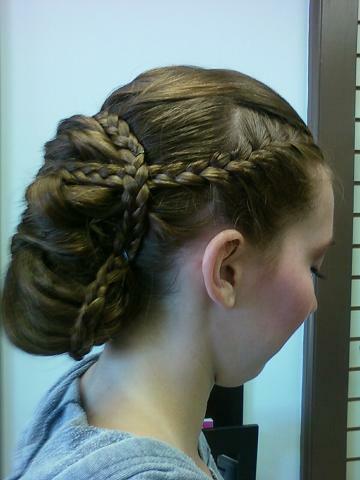 Sublime is a long time local favorite in Berkeley Heights for prom hair and makeup services. We can even do a trial in the weeks leading up to the big day! Sublime’s expert NJ hair stylists will create the perfect updo, long curls, or glossy straight hair. 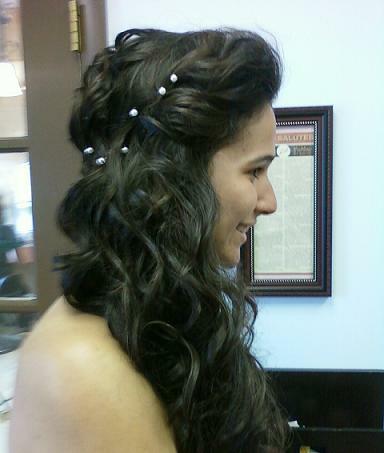 Call 908-464-8422 today to make your appointment for your prom beauty services.